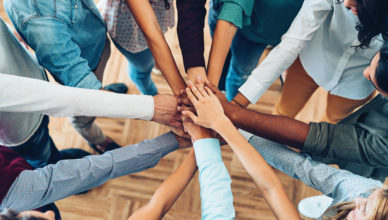 Working together as a team is vital to your company’s success. Make sure your team not only works together, but is efficient and effective. 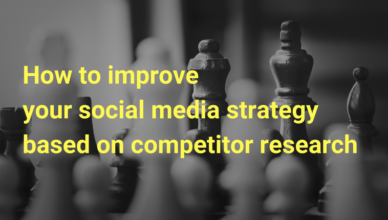 Learn how to use competitor research to improve your social media strategy. We’ll go over techniques and tools that will help you outshine your rivals. 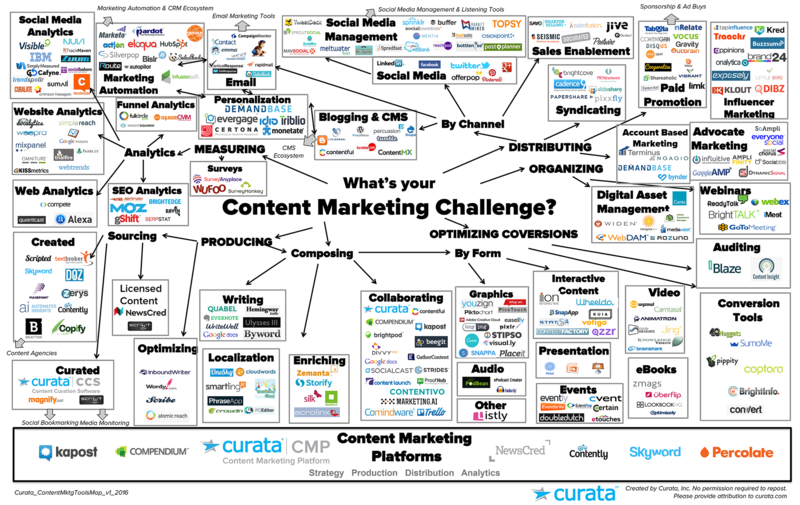 Irina Nica has taken a quick glance at the marketing tools universe and highlighted her top 5 favourite technical Content Tools for marketers. Read our review of the HREFbuilder tool which is designed to help you generate correct HREFlang sitemaps for your international and multilingual websites. 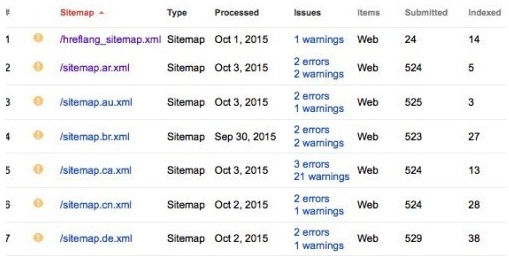 Daniel Bianchini shows you four ways to use Screaming Frog’s SEO Spider custom feature to perform detailed SEO analyses on your websites. 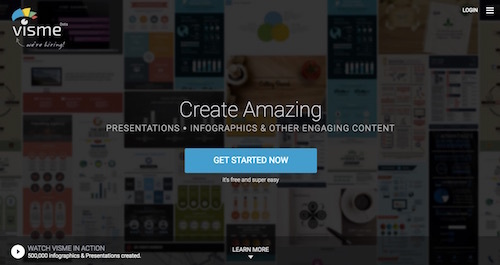 A review of Visme, a visual marketing tool: it has a lot of features, but it’s not for everyone. Learn about the good and the bad stuff! 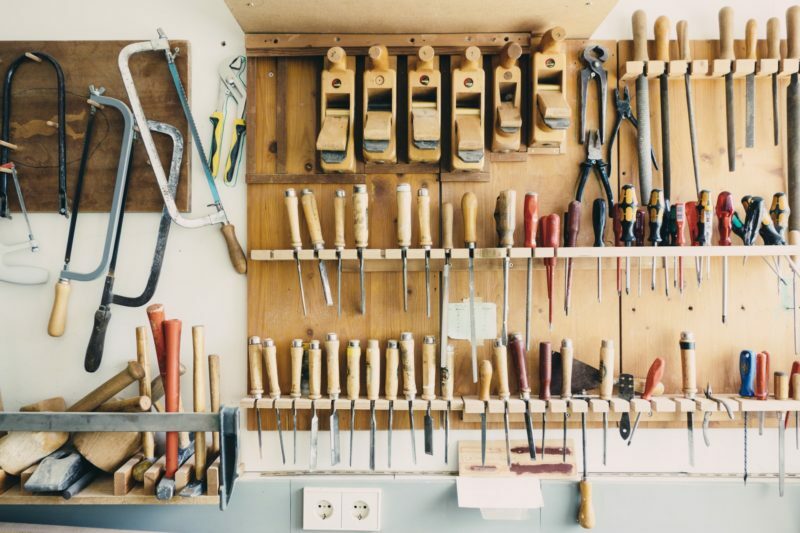 Jack Telford reveals his 6 top SEO tools, offering insights on everything from technical search functionality, to idea generation and competitor research. 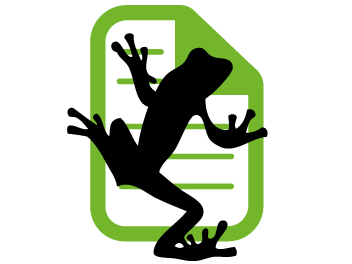 The latest tool from Screaming Frog is a log file analyser that allows you to combine log file data with any other set of URL data for meaningful analysis. 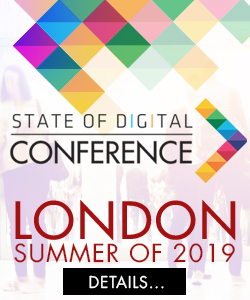 Security is an aspect of the web that digital marketers increasingly need to take ownership of. 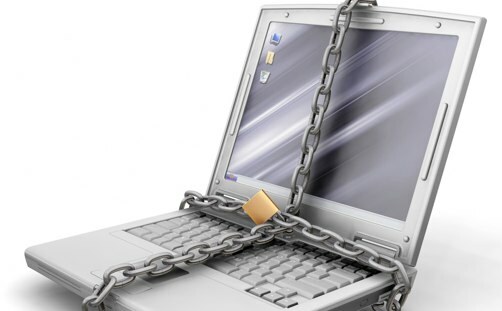 Here Barry Adams outlines some basic web security tools and methods. Not a designer but still want to create and share the best looking images? 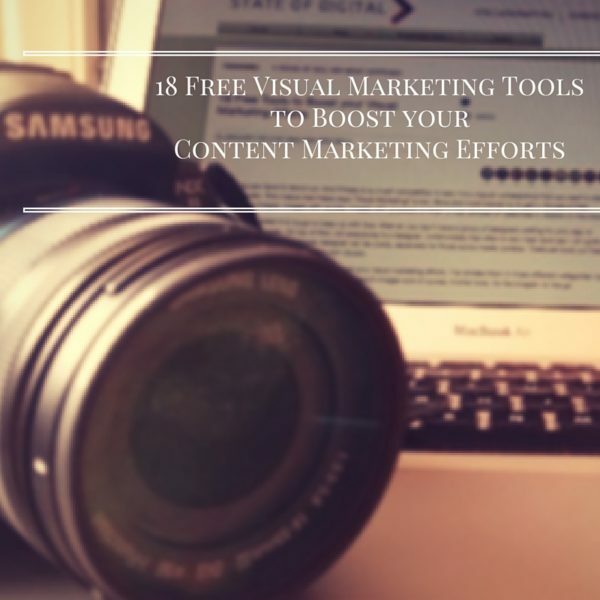 Here are 18 tools to help you boost your visual marketing efforts.